Anesthesia & Pain Consultants of SWFL, MD, PA provides a service orientated practice with our number one priority being patient care. Our team care approach includes a Medical Doctor of Anesthesia and a Certified Registered Nurse Anesthetist. Both of whom are involved in every aspect of the anesthesia care, before, during and after your surgical procedure. 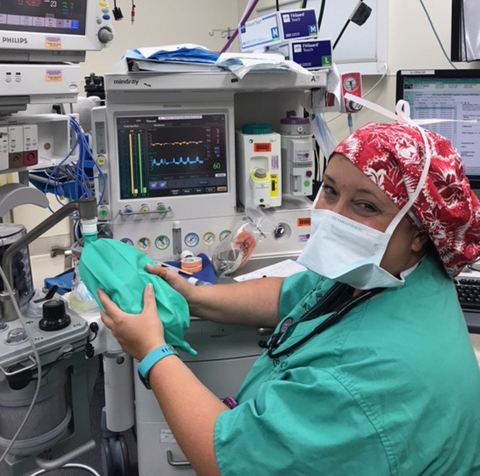 We have twenty anesthesiologists working with a very large group of nurse anesthetists. Our clinical staff is highly trained in providing anesthesia services in both inpatient and outpatient facilities.